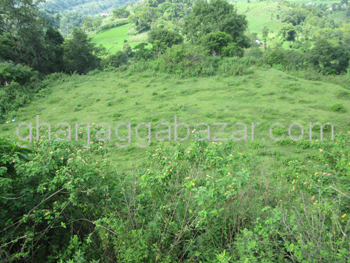 a beautiful planning land of 2-7-0-0 plot with 13 to 20 feet road, just 200 mtrs inside from main road, approx 4 km south from bhaisepati avash chowk facing west at Vibor planning, Chunikhel Bhaisepati is on sale. 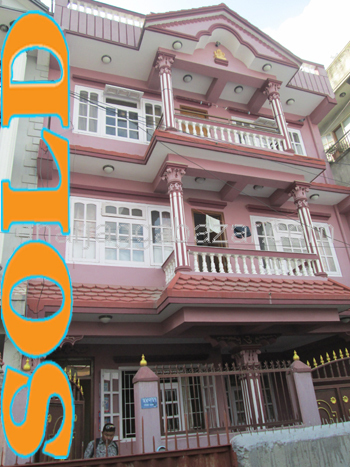 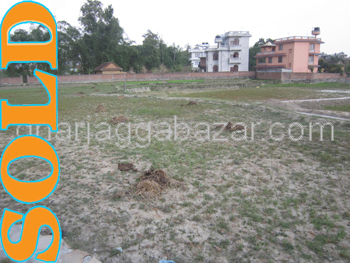 a suitable 10-0-0-0 land for plotting, facing east with wide road, just 30 mtrs inside from main highway road, approx 4 km south from bhaisepati avash chowk at Chunikhel Bhaisepati, lalitpur is on sale. 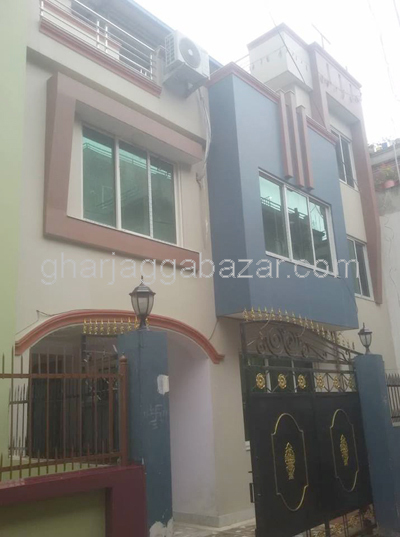 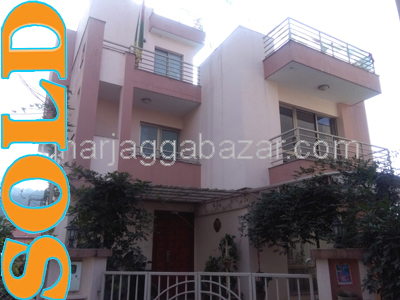 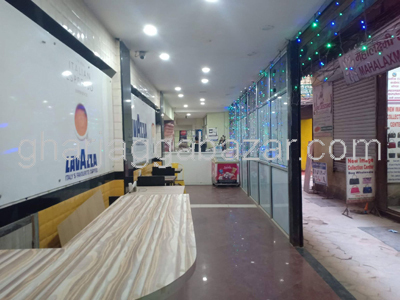 a commercial/residential good sized land having area 3-15-0-0 & 0-8-1-0 at Chunikhel-bhaisepati, 3 km from bhaisepati avash facing east 125 feet touched with 22 feet pitched road is on sale.